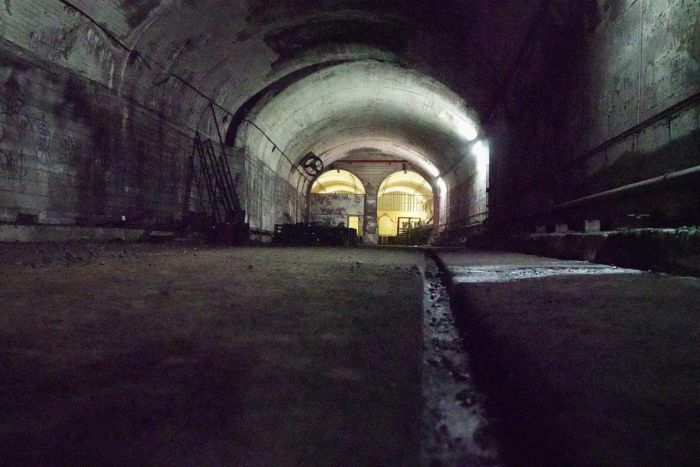 A network of disused railway tunnels at Sydney’s St James Station would become bars, restaurants and retail space under a plan announced by the NSW Government. The blueprint would see the dusty, damp tunnels — which were built under the CBD in the 1920s — become a trendy new tourist attraction for the Harbour City. They are part of a never-realised transport vision in Sydney, which would have seen a train link to the northern beaches. That plan was abandoned during the great depression. During World War II, the 6,000 square metres of underground space was designated as air raid shelters, but never used. 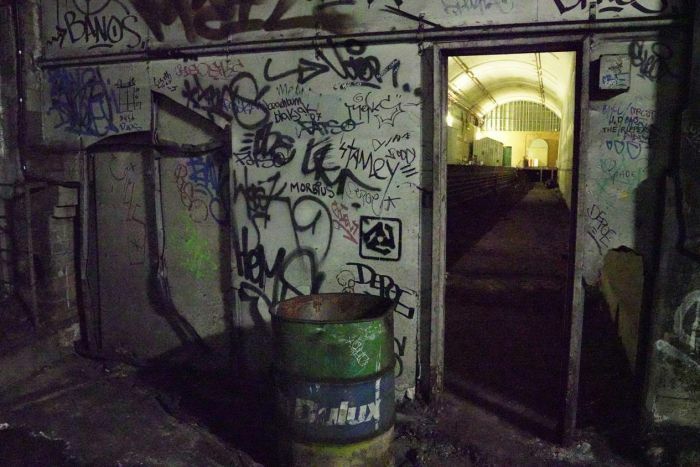 “Spaces like St James tunnel are rare. Around the world, hidden spaces are being converted into unique experiences and we want St James Station to be part of that,” said NSW Transport Minister Andrew Constance. “We want the world’s best to come up with the best ideas. The tunnels stretch beneath Hyde Park and past the Cahill Expressway entrance off Macquarie Street. This is not the first time the tunnels have been the centre of attention in Sydney. In 2007 the Iemma Government wanted to use them as a storage facility that could provide recycled water to CBD buildings, but that never eventuated. Expressions of interest to carry out this new plan are now open and being managed by Sydney Trains with the assistance of CBRE, an international real estate agent. “The sky is the limit,” said head of retail leasing for CBRE Leif Olsen. 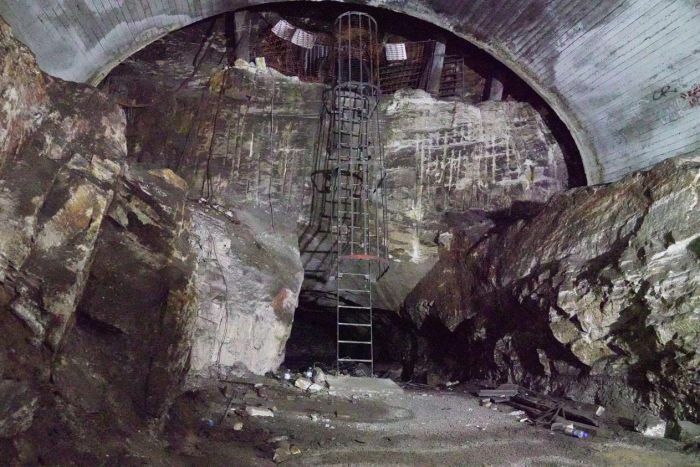 The NSW Government wants a proposal for the tunnel makeover to be finalised in 12 months.